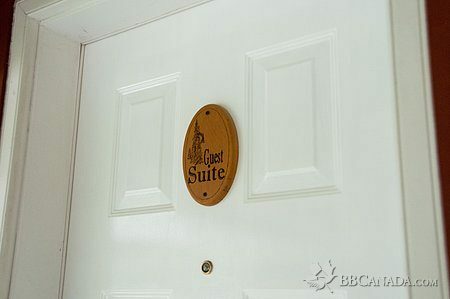 A unique 2-bedroom suite that also gives you bed and breakfast luxury. 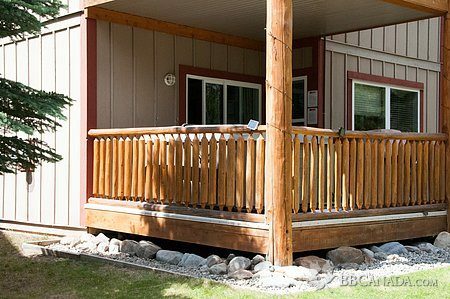 Based on double occupancy, $175 flat rate, 2 night min. There is a $20 charge for each additional guest. Children 6 and under stay for free. 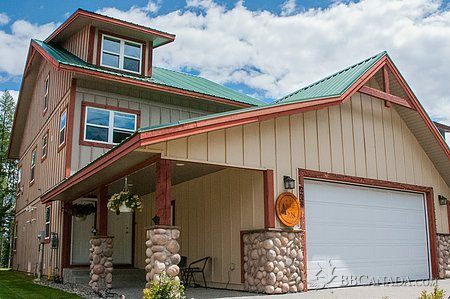 Our all-season suite has a separate entrance, two bedrooms, two bathrooms (one en-suite), a full kitchen, dining alcove, living room with gas fireplace, and private deck with hot tub and BBQ. With a sofa bed in the living area, can sleep up to 6. We also offer a variety of packages that have been pre-arranged or that can be specialized for you. Package prices will be quoted upon inquiry. 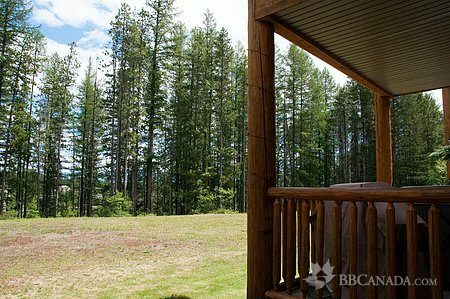 The abundance of things to do in the area ranges from the adventurous to the relaxing and includes such activities as skiing, hiking, adventure touring, golfing, historical sites and hot springs. Kimberley also has many year-round festivals and events with something that will appeal to everyone. We offer a 10% discount for military personnel, veterans, firefighters and police. 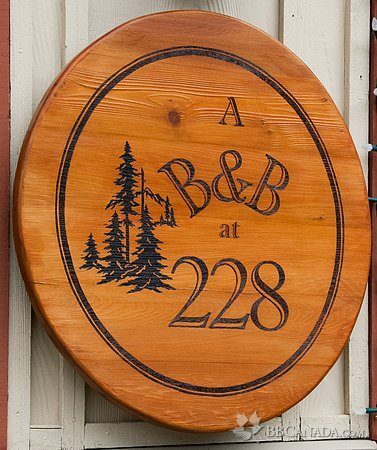 Come Experience Alpine Country Comfort. Check In/Check Out : Check in from 3 to 6:00 pm. Check out at 11:00 am (other arrival or departure times may be pre-arranged). Cancellation : Cancellations between 3 to 7 days prior to arrival will be subject to a $50.00 administration fee; cancellations less than 3 days prior to arrival are subject to the room rate for one night's stay.